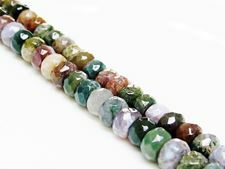 Fancy Jasper shows a whimsical color combination of creamy beige, light grey, lavender blue, lilac pink and shades of green. To deepen the lavender and lilac mix, add Amethyst or lavender blue Malaysian Jade. 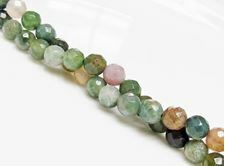 If you want to accentuate the greens, mix it with green Aventurine. 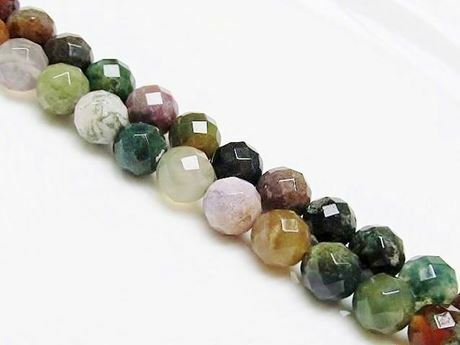 As this is an opaque gemstone, it would be interesting to add glass beads in those colors. 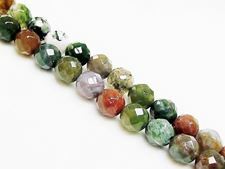 Fancy Jasper brings tranquility and relaxation.